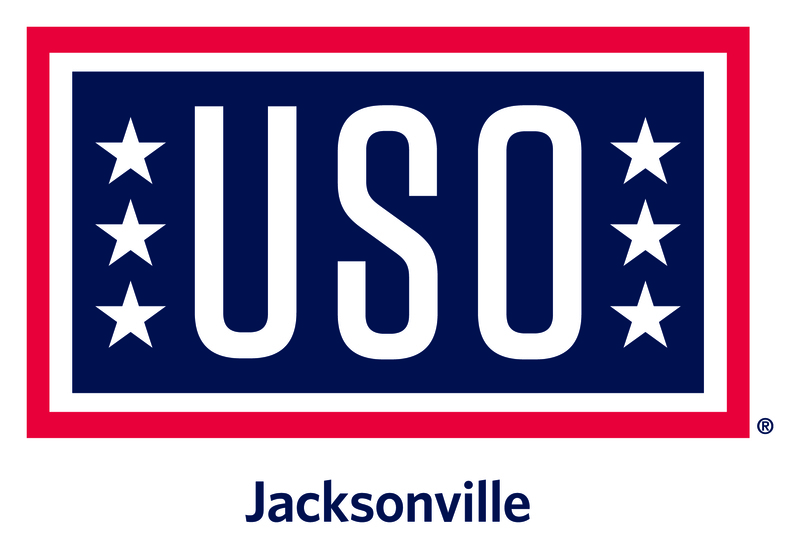 Each year, the Greater Jacksonville Area USO touches the lives of more than 250,000-plus local active-duty military, including local and state wide Army and Air National Guardsmen and Reserves, and READ MORE their immediate families. From a single active duty service member residing in the barracks (BEQ) or on board a Navy ship, to the wife and children of a service member serving overseas in a distant continent, those we serve have one basic need in common — the caring, human touch of home – and, that’s what we provide. The need cannot be overstated for access to a place where they can receive help, community information, and wholesome recreation and entertainment. It is the least we can give to those who give so much to all of us. The primary mission of Invest in America’s Veterans Foundation is to serve our Veterans by providing a "Head Start" in getting back into mainstream USA with the least amount of READ MORE “red tape”. The Foundation offers a round-table format for veterans to discuss their needs and a venue which provides counseling in the primary areas of life. The Foundation also assists in job placement when feasible. We are working hand in hand with other veteran organizations of every state to help in relocating veterans and their families to Florida if they so desire. 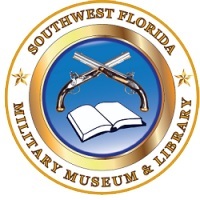 The Southwest Florida Military Museum &amp; Library began under the umbrella of Invest in America’s Veterans Foundation, which was formed and incorporated as a local outreach to local veterans in READ MORE February 2009. It first operated at a small storefront on Del Prado Boulevard in Cape Coral, Florida, before moving its headquarters into a 34,000-square foot facility on Leonard Street on Sept. 9, 2012. As the collection of military artifacts, books and papers continued to grow, most space in the Leonard Street facility was devoted to the museum. It is now the largest military museum in Southwest Florida, covering all American wars and conflicts as well as many important events in our history. The museum is consistently ranked in the top three in "things to do" in Cape Coral by TripAdvisor, Inc., the American travel website company that provides reviews in an interactive travel forum. Although the museum's major emphasis is on World War II, it remains ambitious in its quest to cover all periods of American history. The family-friendly, interactive environment features 60 fully dressed mannequins, allowing visitors to better understand the subject and period customs they are viewing. A number of the display stations have individual monitors and two streaming videos are included. The history of Cape Coral's Iwo Jima statue at Echo Park is presented in a 23-minute streaming video in the Michael Geml Theater. The second streaming video honors Capt. Daniel Eggers, a native of Cape Coral and a Citadel graduate who was killed in Afghanistan in 2004. After the museum received its status as a nonprofit institution in January 2017, it reorganized and staff positions were announced. Sonya Raymond became museum director; Tim Neill assistant director; and Jim Zbick, curator/historian.